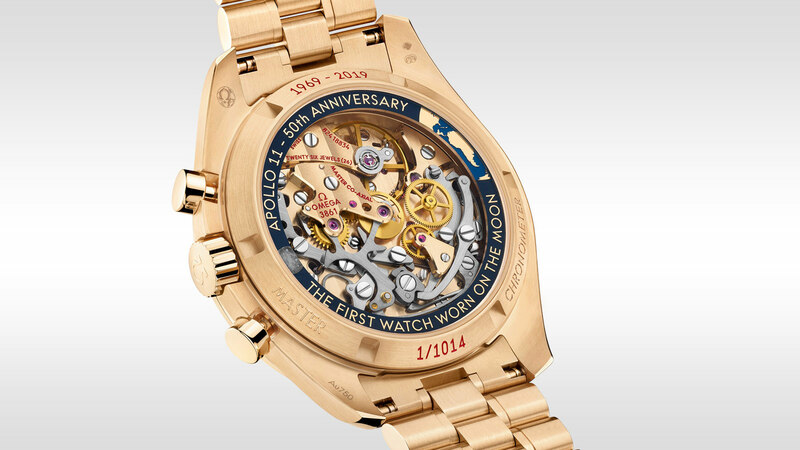 The new Apollo 11 50th Anniversary Limited Edition pays tribute to history. 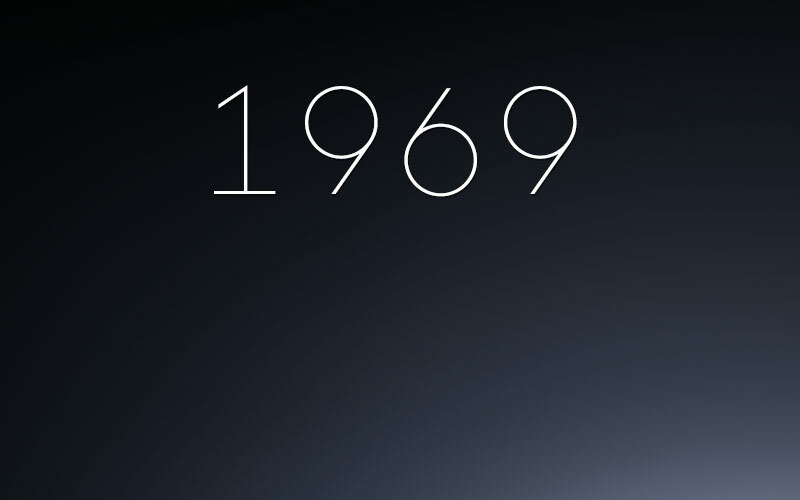 50 years ago, mankind took its very first steps onto the surface of the moon. 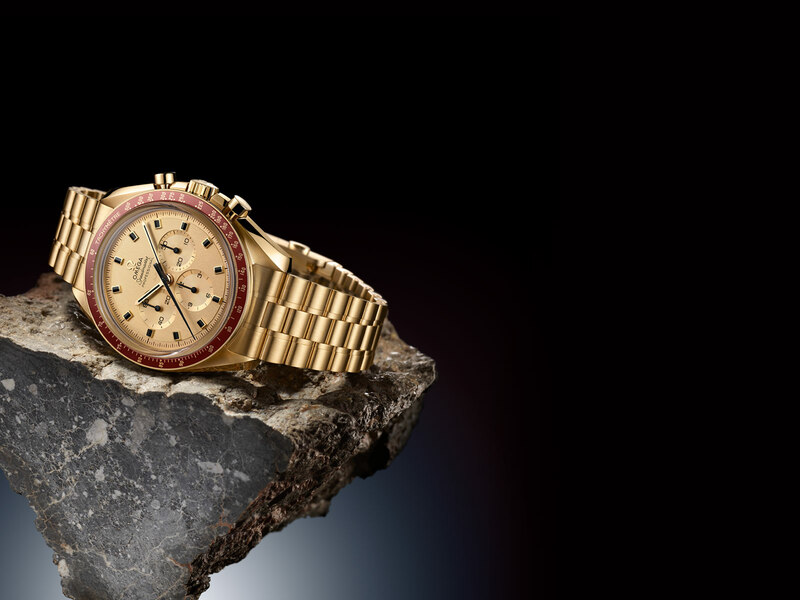 The OMEGA Speedmaster was there, strapped to the wrists of the astronauts, and this year, we’re paying tribute to the mission’s lasting legacy, with the new Apollo 11 50th Anniversary Limited Edition model of 1,014 pieces. 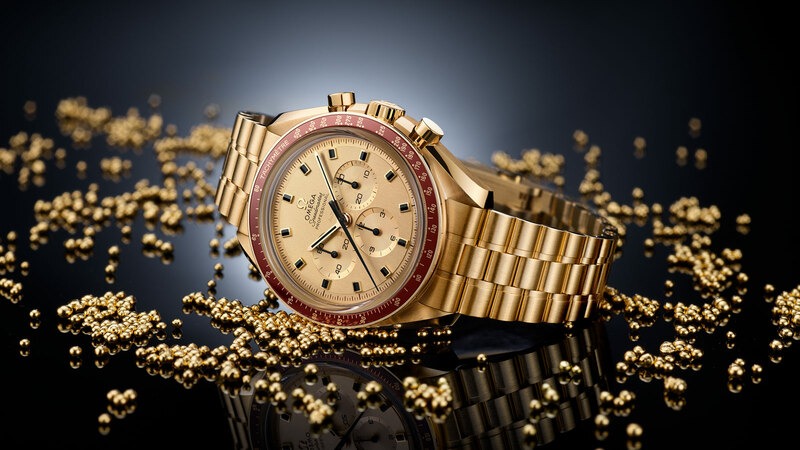 Four months after Apollo 11 reached the moon in 1969, OMEGA held a special “Astronaut Appreciation Dinner” in Houston, Texas, where the gold Speedmaster BA145.022 was presented to NASA’s astronauts. Only 1,014 of these models were produced between 1969 and 1973, and they remain hugely sought-after by collectors. 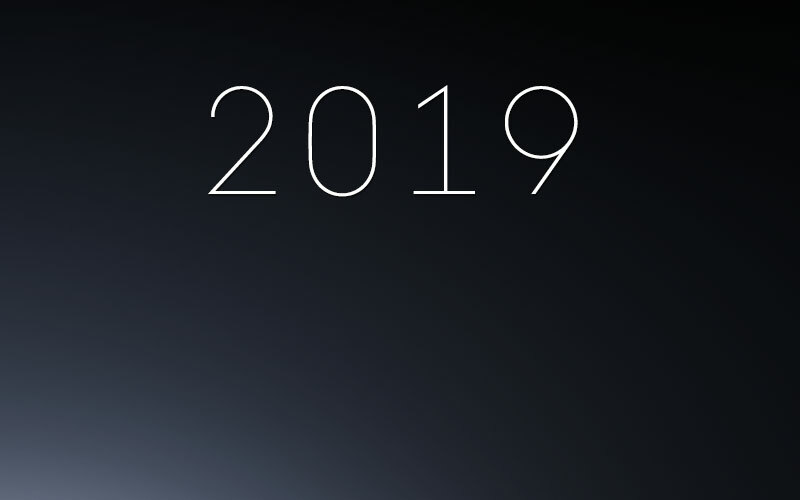 Following the design of the famous BA145.022, OMEGA has produced today’s new Limited Edition model in a unique new alloy known as 18K Moonshine™ gold. 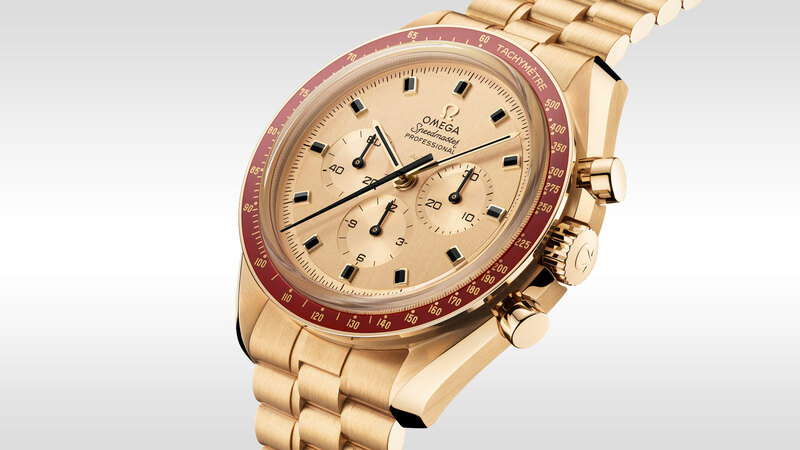 There is also a bezel in burgundy ceramic and a vertically-brushed gold dial with hour markers in facetted onyx. 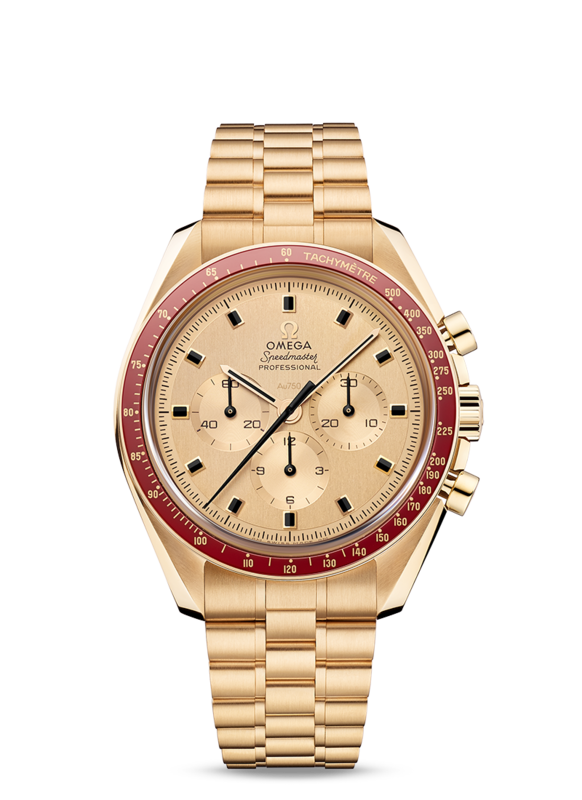 On the inside, the watch is driven by the manual-winding OMEGA Master Chronometer Calibre 3861 - complete with burgundy markings and several 18K Moonshine™ gold parts. 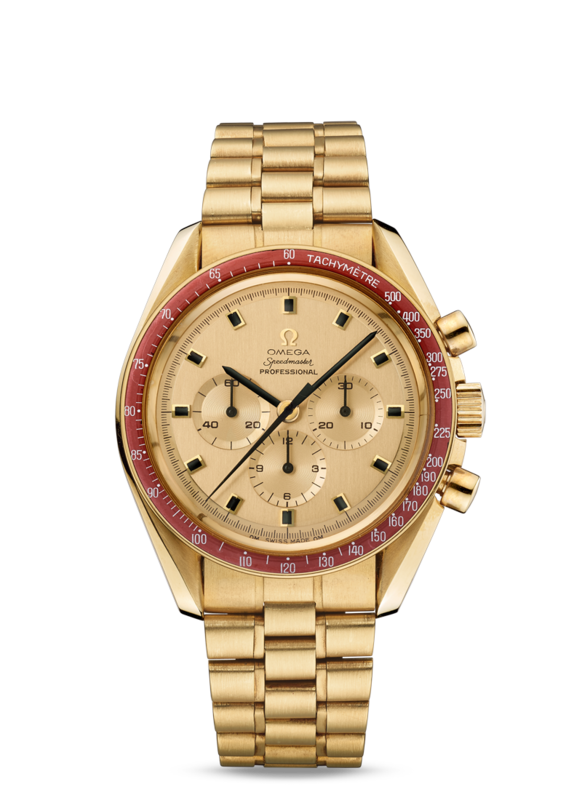 Take a closer look at this incredible watch and discover a piece of Speedmaster history. 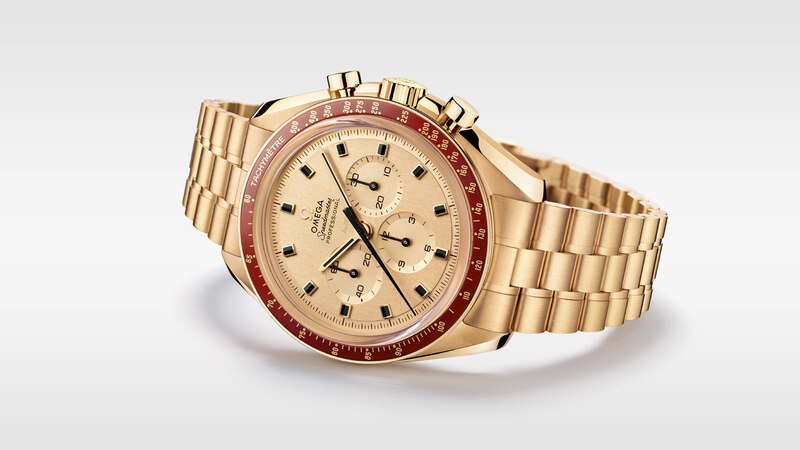 With only 1,014 models available, this is a unique chance to own a true lunar-inspired timepiece in OMEGA’s new 18K Moonshine™ gold.